First, I went to PicMonkey and clicked on the design tab. 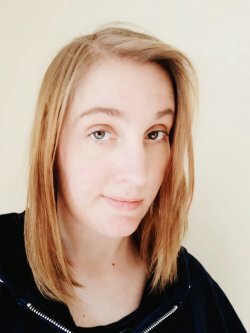 I didn't want my watermark to be so large that when I placed it on my images it ended up looking washed out. I decided on 200x200 & clicked "Make it!". 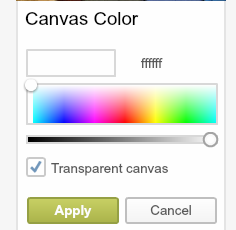 Next, I selected "Transparent Canvas" so I wouldn't have a white border around my watermark when I uploaded it onto my images. 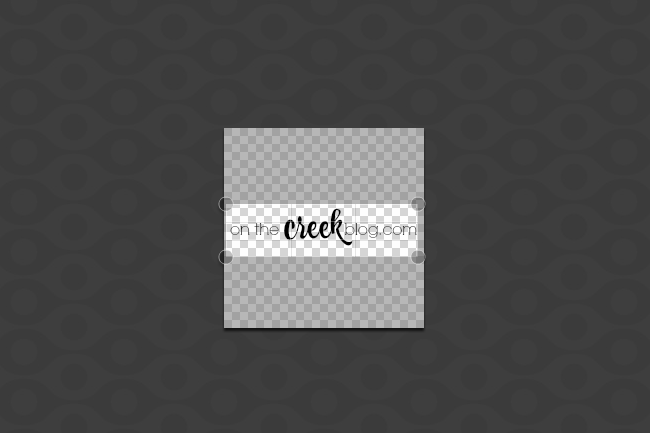 Then I created the watermark I wanted using the text tools. When I was satisfied with my watermark, I cropped it down and saved the finished version. Now whenever I want to watermark my images when editing in PicMonkey, I just click on the "Overlays" tab and then "Add Your Own". 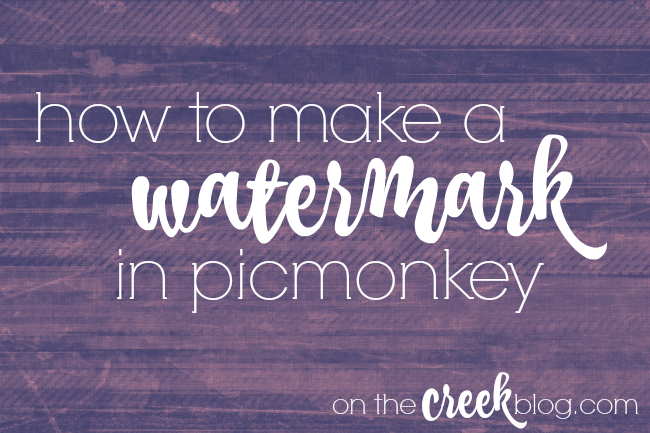 I upload my watermark as an overlay on my image and place it where I want it and save the image. This has saved my so much time! 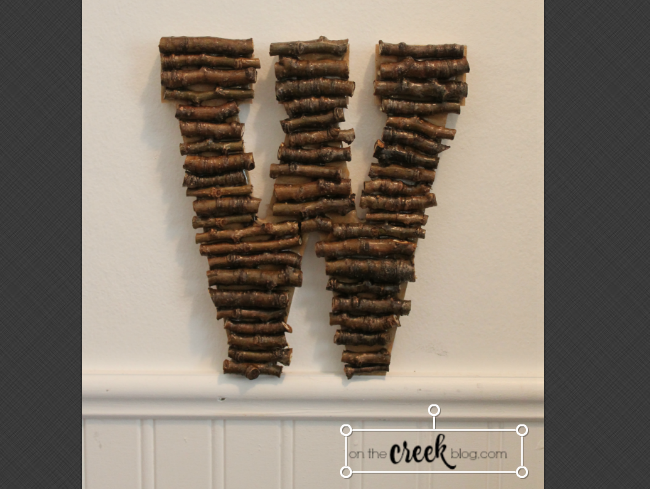 PS: The tutorial for the twig craft in the picture is coming next week!